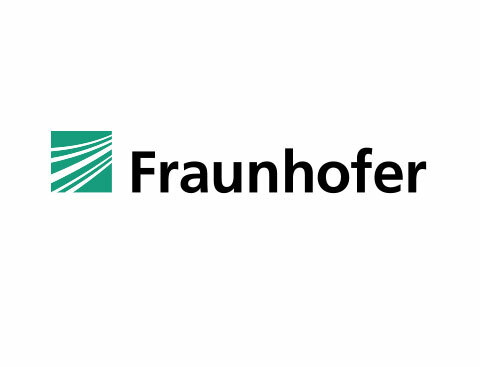 The Fraunhofer - Institute of Laser Technology ILT (FHG) is an internationally well known institution with an excellent record in developing laser-based manufacturing Technologies. With its departments for material processing it develops and optimises laser based manufacturing techniques from process development through electronics, mechanics, optics and materials research down to the development of quality assurance strategies. ITP is currently the ninth largest aircraft engine and components company in the world by revenue. Ranking among the top one hundred companies in the aerospace industry. 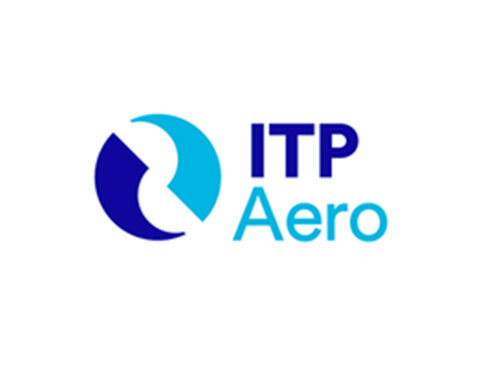 ITP includes among its activities the design, research and development, manufacturing and casting, assembly and testing of aeronautical engines. 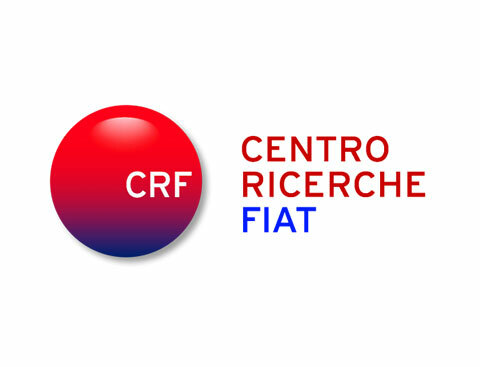 Centro Ricerche Fiat (CRF, www.crf.it) is one of the main private research centres in Italy. It was founded in 1978, with the mission to develop and transfer innovative products, processes and methodologies in order to improve the competitiveness of the products of the Fiat Group. Also through the cooperation with a pan-European and increasingly global network of more than 1800 partners from industry and academia. 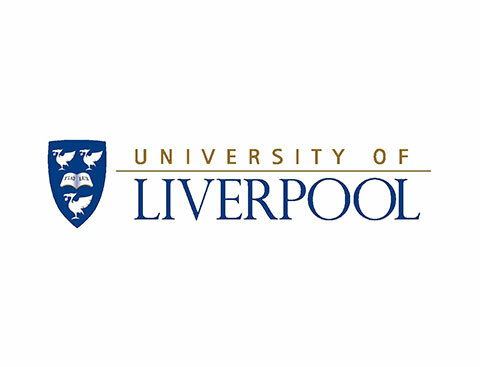 The University of Liverpool is a member of The Russell Group of 24 UK research-led universities and is ranked in the top 1% of higher education institutions worldwide. The School of Engineering at Liverpool has been recently ranked amongst the top five schools of engineering in the country, in terms of research output and impact. Its research spans a wide range of scientific fields including materials science, advanced manufacturing, aerospace, to robotics and autonomous systems. ESI Group is a leading innovator in Virtual Prototyping software and services. 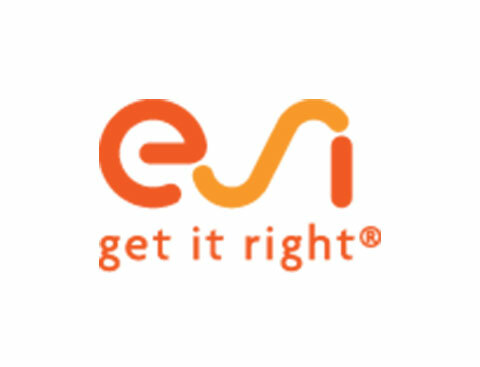 Specialist in material physics, ESI has developed a unique proficiency in helping industrial manufacturers replace physical prototypes by virtually replicating the fabrication, assembly and testing of products in different environments. Today, coupled with Virtual Reality, animated by systems models, and benefiting from data analytics, Virtual Prototyping becomes immersive and interactive. 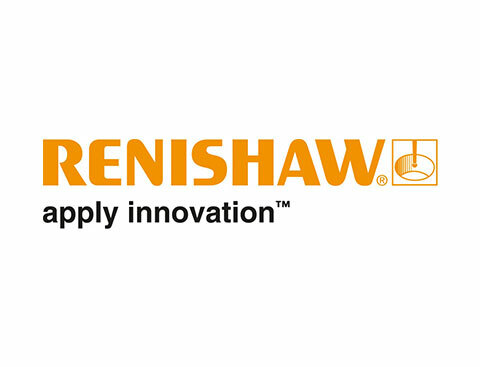 Renishaw is one of the world's leading engineering and scientific technology companies, with expertise in precision measurement and healthcare. It is also a world leader in the field of additive manufacturing, where it is the only UK business that designs and makes industrial machines which ‘print' parts from metal powder. 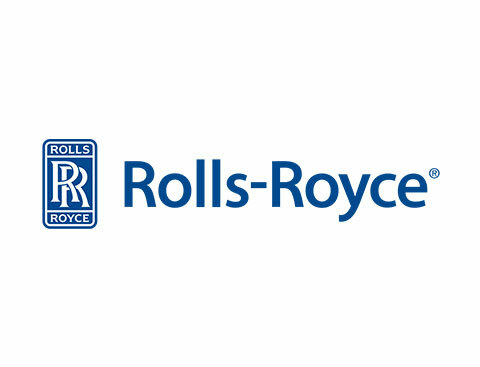 Rolls-Royce is a global company providing highly-efficient integrated power and propulsion solutions. Our power systems are predominantly used in aerospace, marine, energy and off-highway applications. We are one of the world’s leading producers of aero engines for large civil aircraft and corporate jets. We are the second largest provider of defence aero engines in the world. 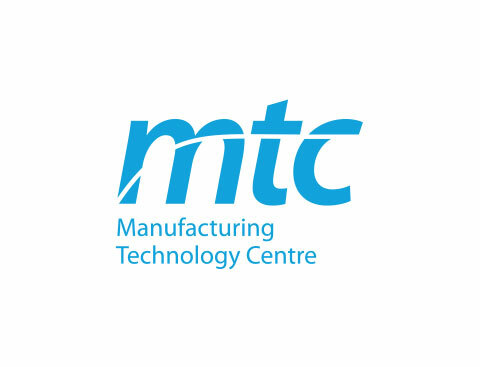 The MTC, based in the UK at Ansty Park in Coventry, our purpose-built facility opened in 2011. Our focus is to provide manufacturing system solutions in an agile environment in partnership with industry, academia and other institutions. Our facility provides an unparalleled environment for the development and demonstration of new technologies on an industrial scale offering flexibility to our growing membership and our research partners. Altair is focused on the development and broad application of simulation technology to synthesize and optimize designs, processes and decisions for improved business performance. 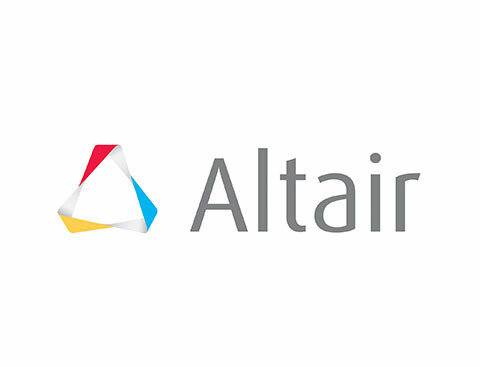 With a 30-year track record for product design, advanced engineering software, on-demand computing technologies and enterprise analytics solutions, Altair consistently delivers a competitive advantage to more than 5,000 corporate clients. The European Federation for Welding, Joining and Cutting (EWF) manages the International System for Training, Qualification and Certification of both welding personnel and companies using welding, in Quality, Environment, Health and Safety. 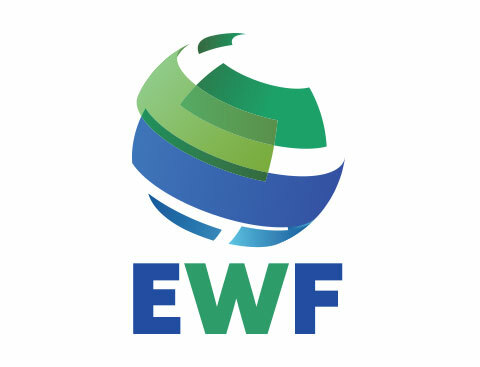 EWF was founded in 1992 and nowadays has 28 European member countries and 2 Observer Members from outside Europe, represented by thier national welding societies. 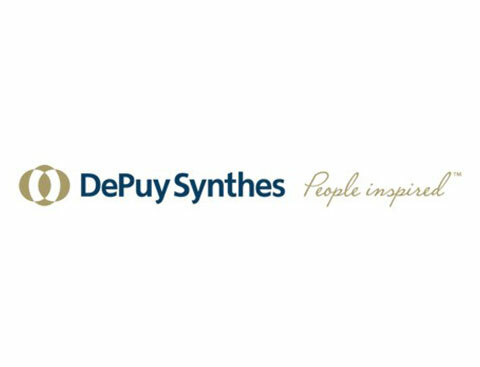 DePuy Synthes Joint Reconstruction (DePuy) is a global leader in joint replacement with a comprehensive portfolio of hip, knee and shoulder replacements, operating room products and bone cement and accessories.